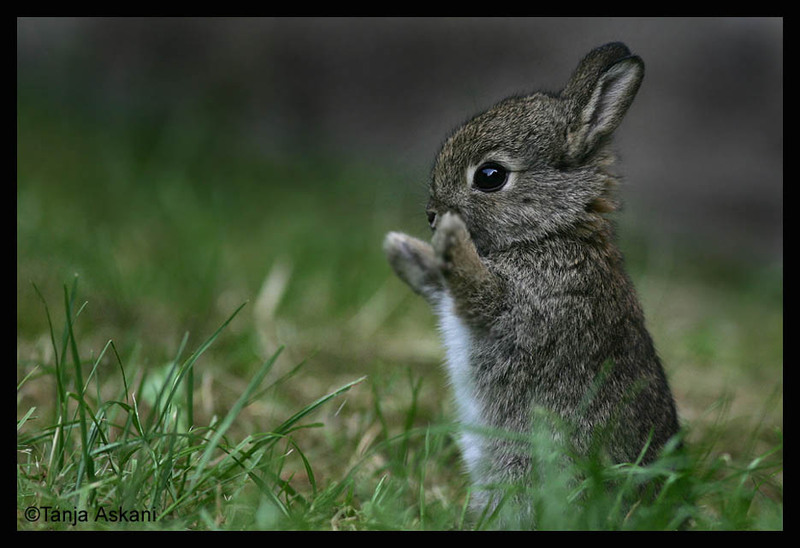 If you're having a rough day, or maybe just want a dose of cute overload, simply Google "baby bunny" on Google Images. Here's a little taste of what you'll get. Are you saying 'awwww' right now? I thought so.